None of the cobalts use a carbon activated filter. If they did they would be very expensive. 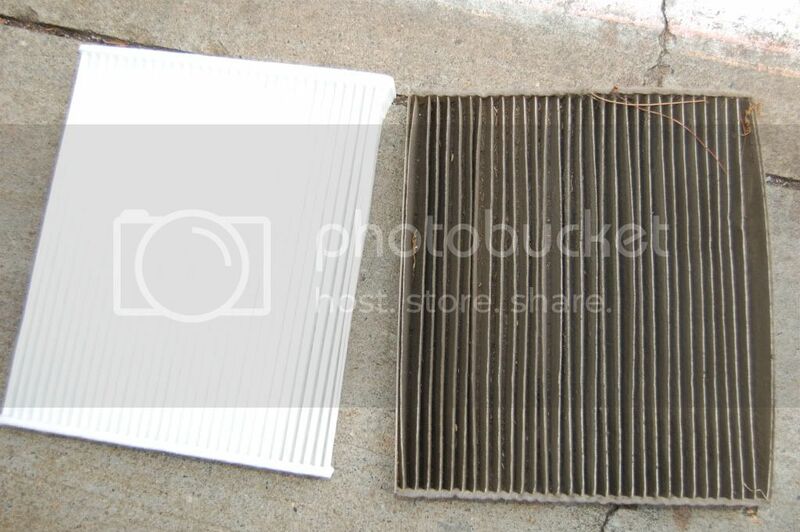 In the factory owners manual it is written to replace the filter every other oil change or 15,000 miles. I changed mine at 28k. The AC still smells bad when you first turn it on. WTF? you should probalby get on that LOL. Where is it located? How do I get to it on an 09 tc. Mold on the evap...your filter won't do anything for that. Try an anti-fungal foam you can buy at a parts store. You spray it up through the evap drain on the passenger side firewall under the hood. It worked for me but get the good stuff and do a couple applications.